Michigan trumpeter Justin Walter's solo work centers on evocative, intuitive explorations of the EVI (Electronic Valve Instrument), a rare wind-controlled analog synthesizer from the 1970's. 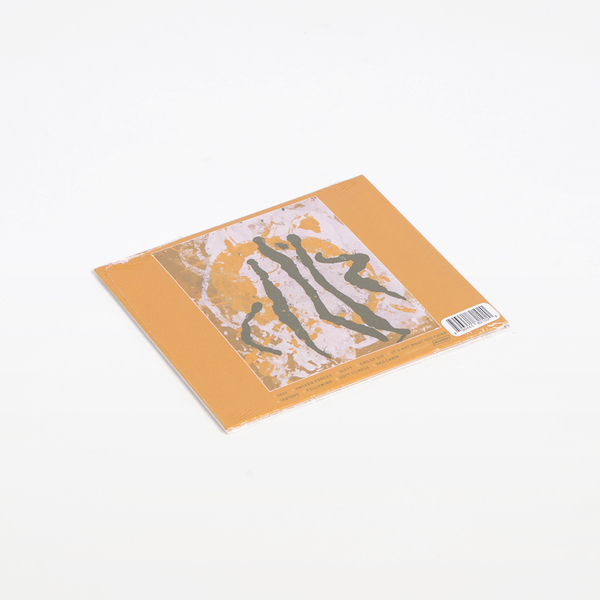 Its unique, smeared tonality allows for an expressive range of glassy, jazz-like textures, which Walter loops and layers with hushed electronics and twilit trumpet, painting opaque landscapes of resonant beauty. 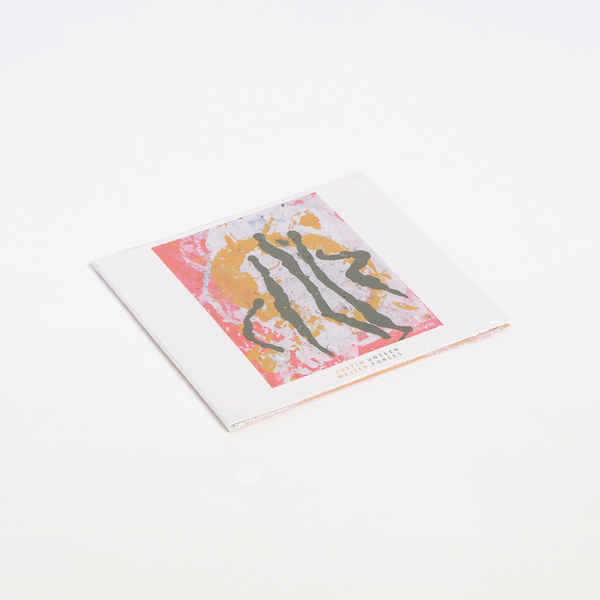 Walter's 2013 debut, Lullabies & Nightmares, included a handful of collaborations with percussionist Quin Kirchner but Unseen Forces finds him fully solo, refining the project to its essence: shape-shifting watercolors of pastel haze, lit by the soft synthetic glow of electric breath. 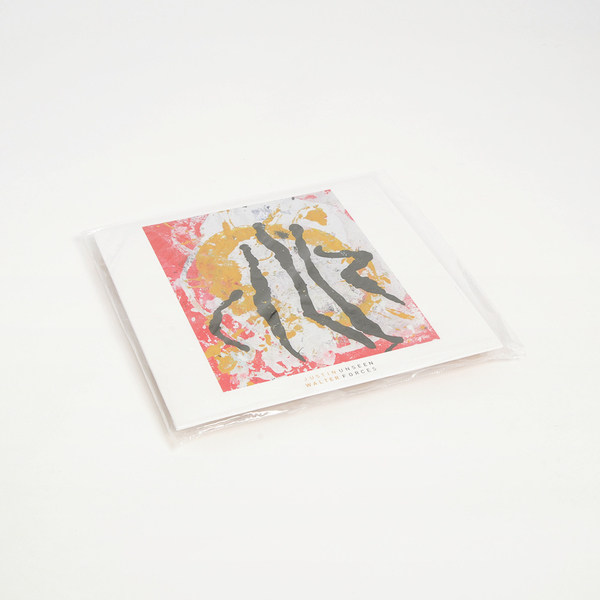 It's a sound both modern and timeless, fusing emotion and technology, gauze and melody, force and fragility. 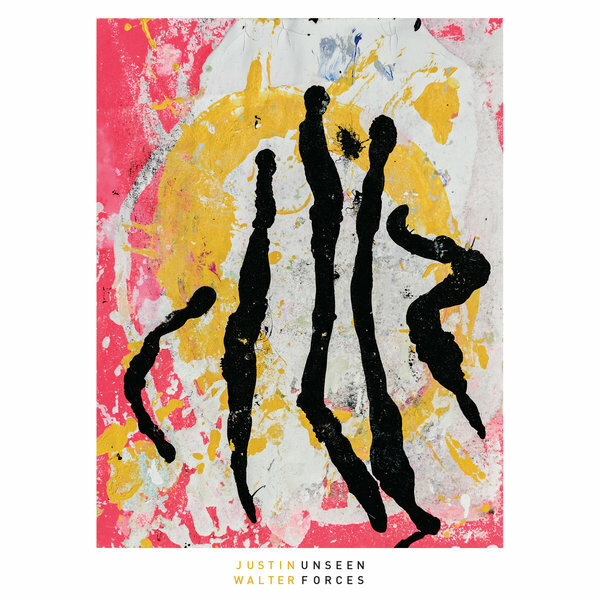 From Justin Walter: Unseen Forces is a collection of recordings that document the use of improvisation as a means to create sounds that can either function on their own or serve as the foundation of, or source material for, additional improvisation. There was a definite process used to create this music but at no point was any music ever written or composed.